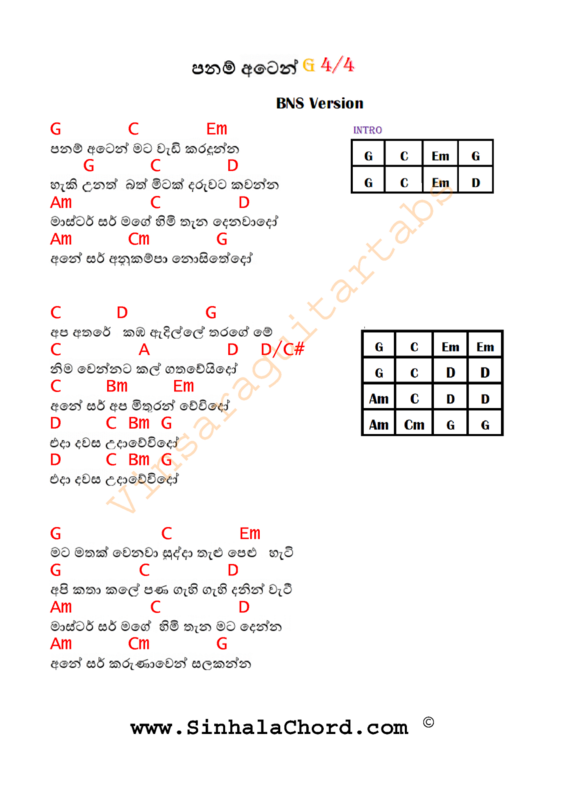 This song is the theme song of 'Kalu Diya Dahara' A movie about colonial Sri Lanka, and the song is about the dignity of labour. 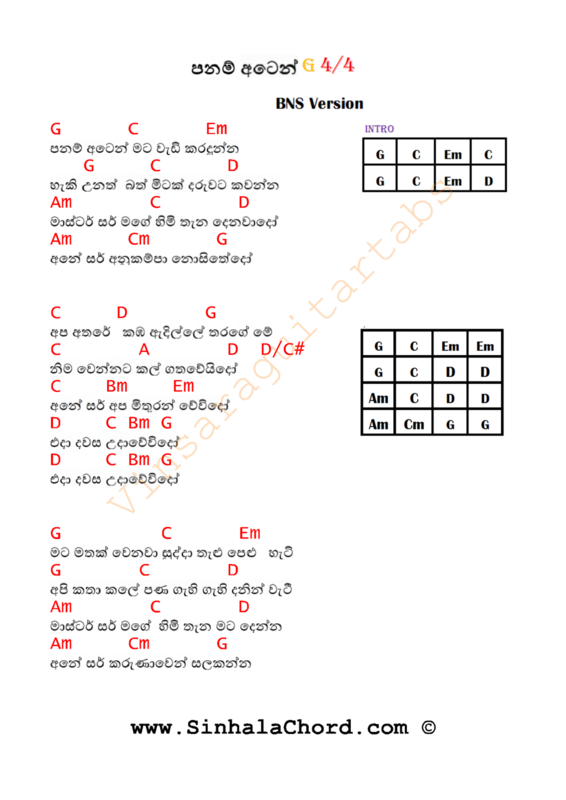 Lyrics written in English by meastro Nimal Mendis and it was translated by Karunaratne Abeysekera. It was sung originally by Neville Fernando of Los Caberelos. This song was then sung by Neela Wickremesinghe with a different tempo. Many people have misunderstood that Neela's song was the original, but it is not, and Neville sang the original. BNS remixed this song in their new album "Sara Sihina".Some says that remixing old songs is a bad trend.However I personally like this song and the song " Ma Handawala " which is also remixed and included in the same album.